I was looking for some fairly large, blue 7-segments, but was unable to find any (at a reasonable price), so I decided to make my own. This is the result. 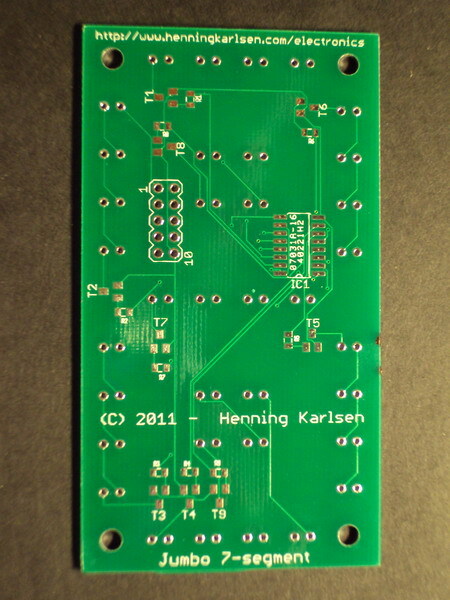 This is the first PCB I have designed that I have had made in a factory. 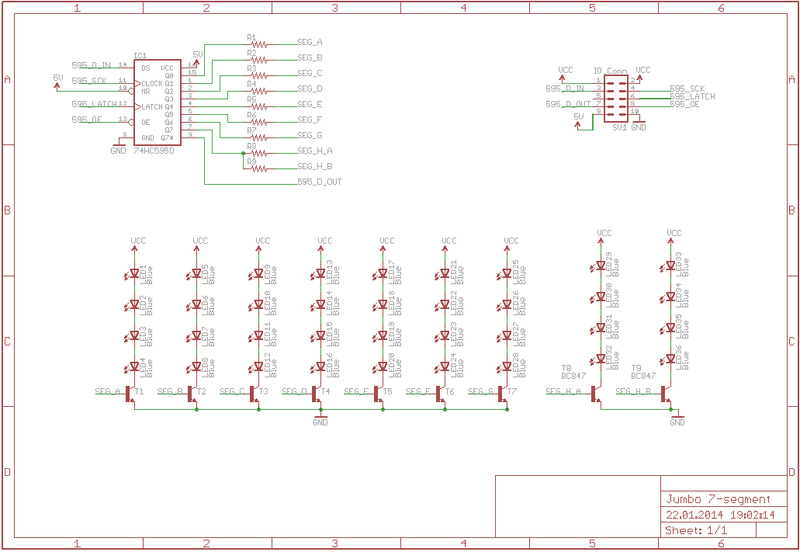 I used the PCB Prototyping Service by ITead Studio. My main reasons for selecting their service is that I found the price to be very reasonable, and that I have always gotten excellent service and support from them in the past. It took a while before the boards got here, but that was due to very slow handling by China Mail, and not the fault of ITead Studio. When the boards finally got here I must say I am very pleased with the result. 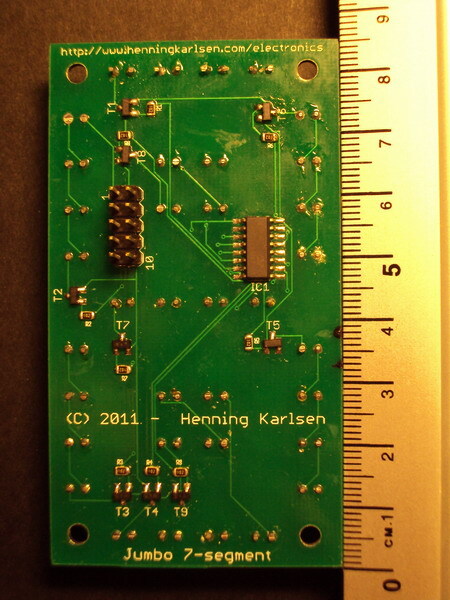 I am not an expert, but the quality of the boards seems to me to be very good. 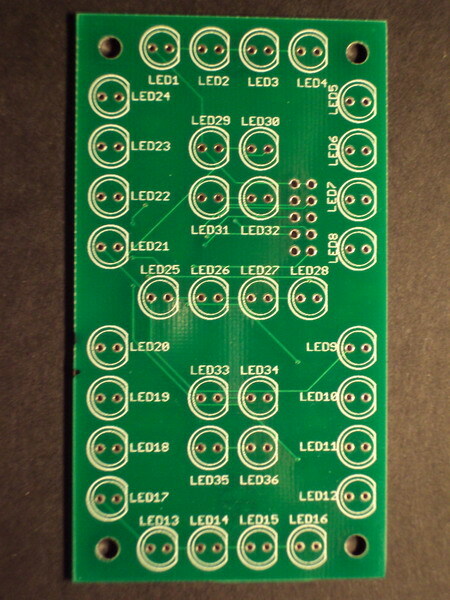 These boards contain SMD parts, but is still fairly easy to solder. 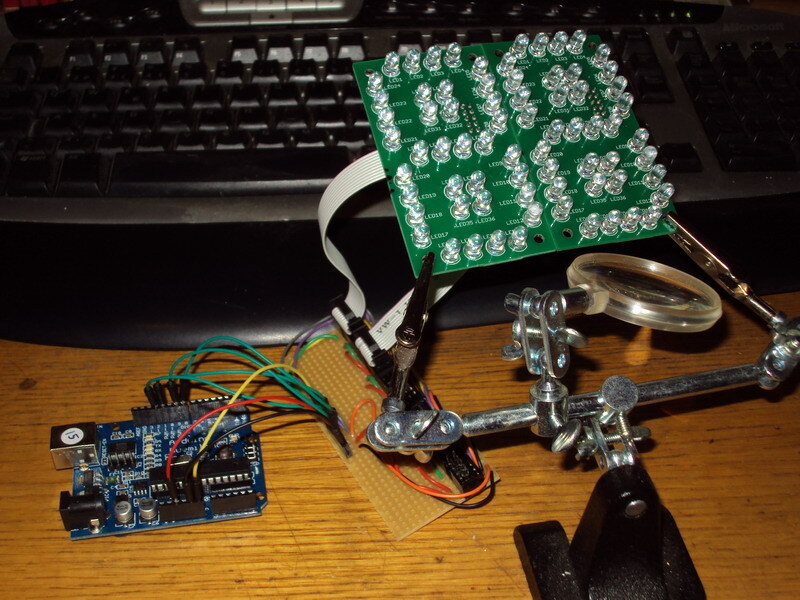 I used solder paste from a syringe and a gas heat gun to solder all the SMD parts, and I only fried one transistor. The transistor was easy to replace. 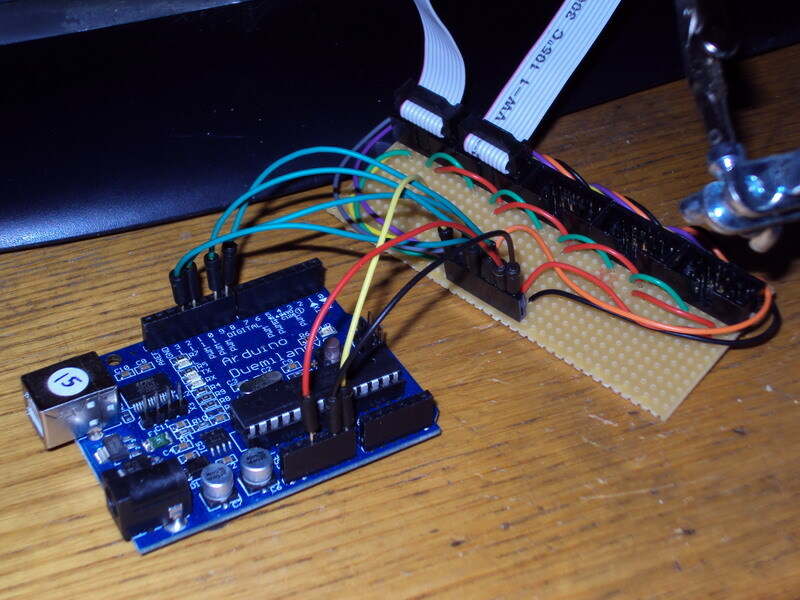 The boards use a serial interface and only require 3 signal-pins for basic operation, and with another signal-pin you can control the LED intensity by PWM. 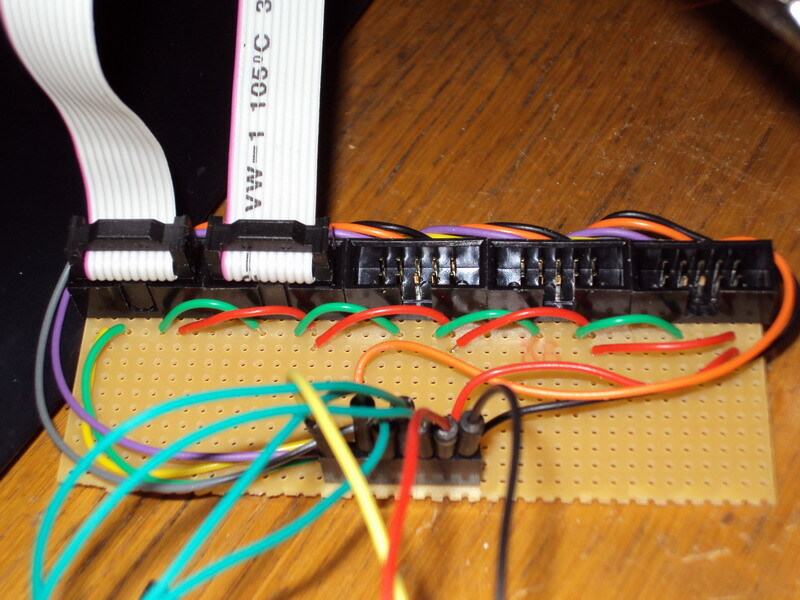 The boards are designed to be daisy-chained, so you can add as many boards as you might need without any additional signals required. 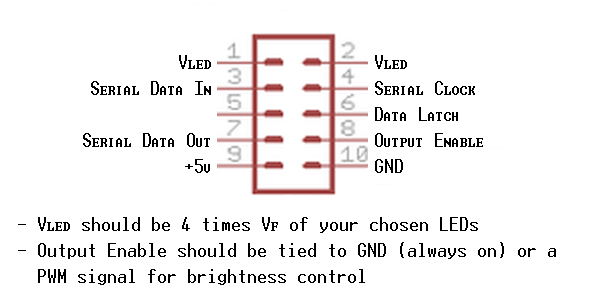 You can use any LEDs you want as long as they all have the same operating voltage and current drain. 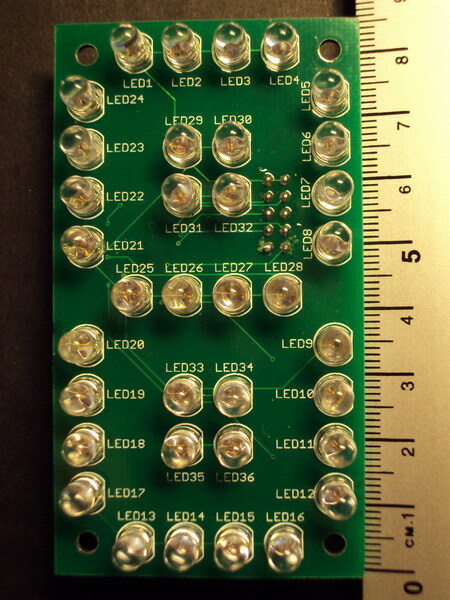 By all I mean all LEDs on all boards within a daisychained group.